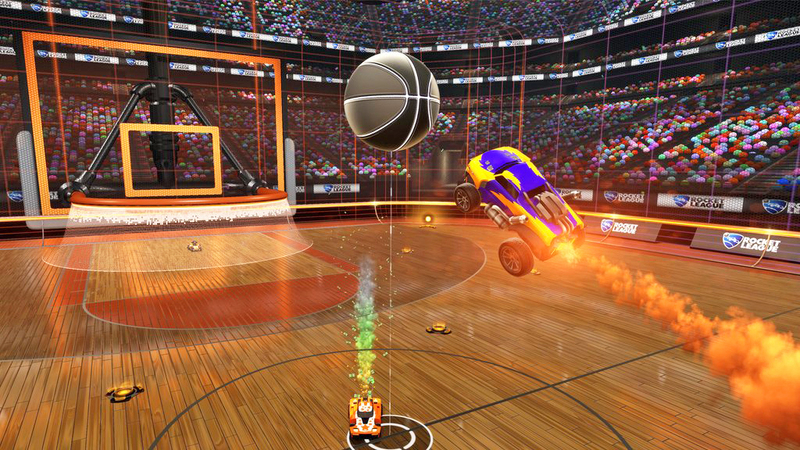 Psyonix has worked out a solution to cross-platform play for PS4 and Xbox One players on Rocket League. Vice president Jeremy Dunham revealed to IGN that it’s ready to roll out the feature but it’s currently waiting for Sony to give the word. It was revealed several months ago that Microsoft was interested in cross-platform play, not just across the Xbox One and Windows 10 systems but across Xbox One and PS4 as well. 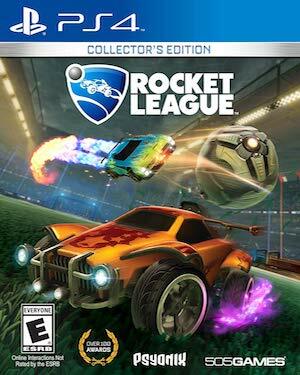 Rocket League was the first title announced to support this feature and it’s been up to Sony to really approve of the same given Microsoft’s gung-ho nature about it all. Would you like to see cross-platform console play for Rocket League? Let us know in the comments.